Photo Ceramic is produced by digital printing and baked at 860 ° C. The ceramic tiles have a long life service without significant wear. 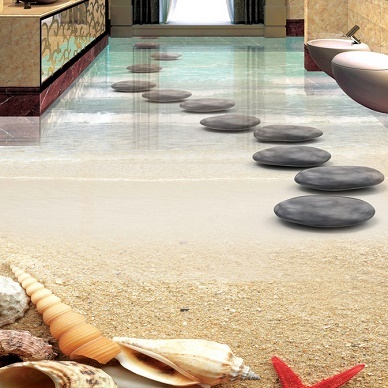 We offer ceramic tiles in the dimensions 15 x 20cm, 25 x 20cm, 20 x 20cm and everything below. A quote will be calculated based on the Size and Design you send. The exact price you receive from us in the form of a binding offer only after further informations. 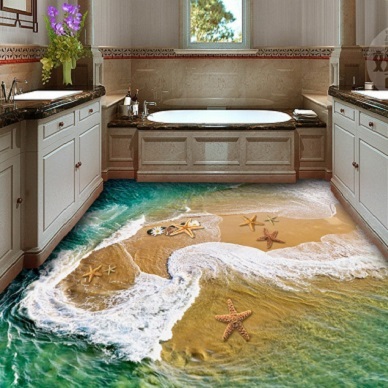 Photoceramics, for example, are also very good for the bathroom and the kitchen. This tiles type we manufacture in Germany. The photo-ceramic tiles are provided with digital printing and are baked at just under 860 ° C. We manufacture you in all possible formats. It is an old method of tile design that has been digitized in our time. 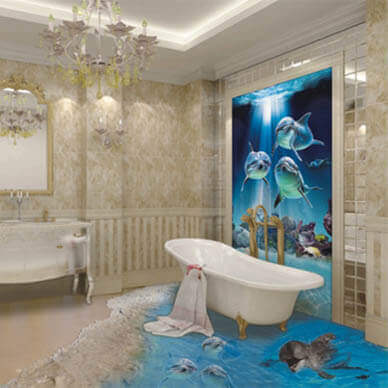 IF YOU HAVE A OWN IMAGE, WE CAN OPTIMIZE THIS IMAGE FOR TILE PRINTING FREE OF CHARGE. 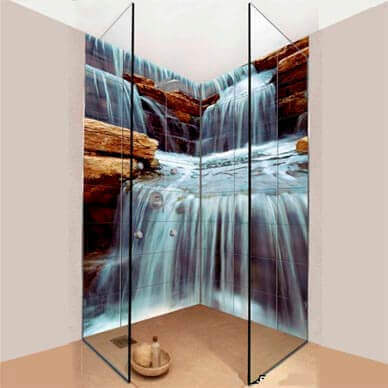 MANY PICTURESWITH HIGH RESOLUTION , YOU CAN USE FREE OF CHARGE FOR YOUR HOME DESIGN. 2. Can we print everything on the photo tiles? Yes, you can print everything on photo tiles, but the resolution should be at least 150 dpi. 3. What kinds of quality of Photo we we need?? Basically, the better the resulation, the better the end result. An example: for digital image processing we recommend 150 dpi as a minimum. You can send us your photos as pdf and jpg, but the resolution should be at least 150dpi. 4. What do we need ? 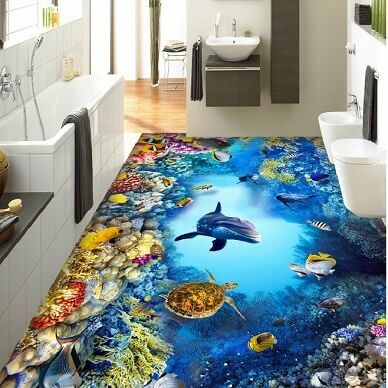 Please take a picture of your wall and the floor and give us the correct dimensions of the desired tile picture. If you want to have your own picture printed then send us the desired picture as a file. You can also choose from a variety of photo banks a picture and send us the link. 11. Can we we print our Tiles ?